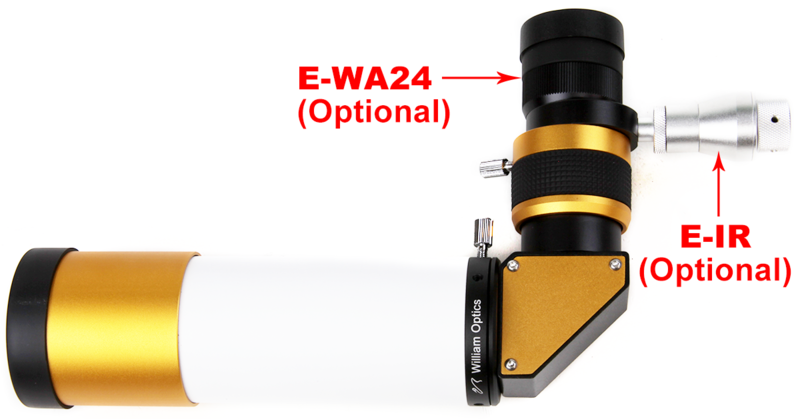 All New, a unique, fully multi coated WO 50mm f/4 Erecting Finder scope and bonus 90 degree erecting image prism included that fits perfectly on your William Optics and other telescopes. 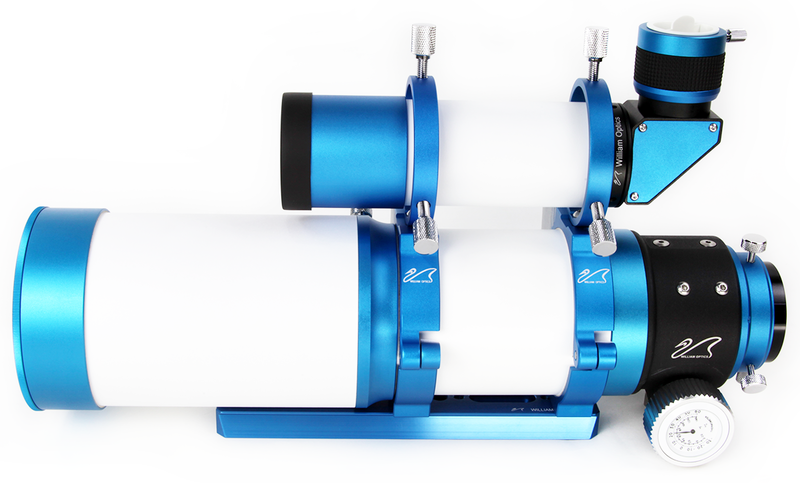 It's 5.7 deg. 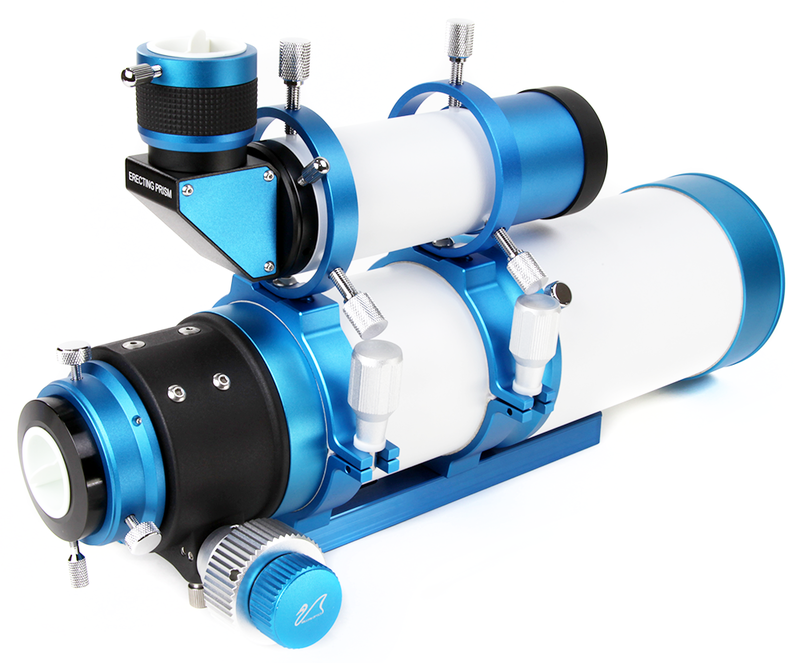 of field paired with illuminated reticle will make finding that faint star a cinch. 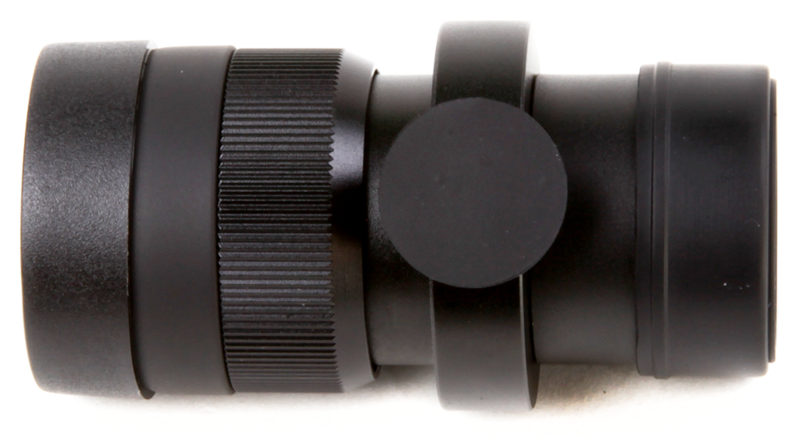 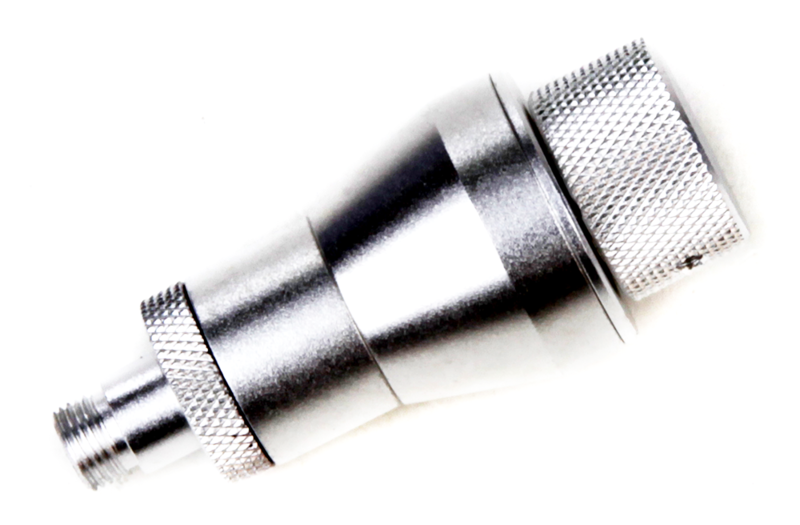 The finderscopes have a tube diameter of 54mm and dewshiled of 58mm. 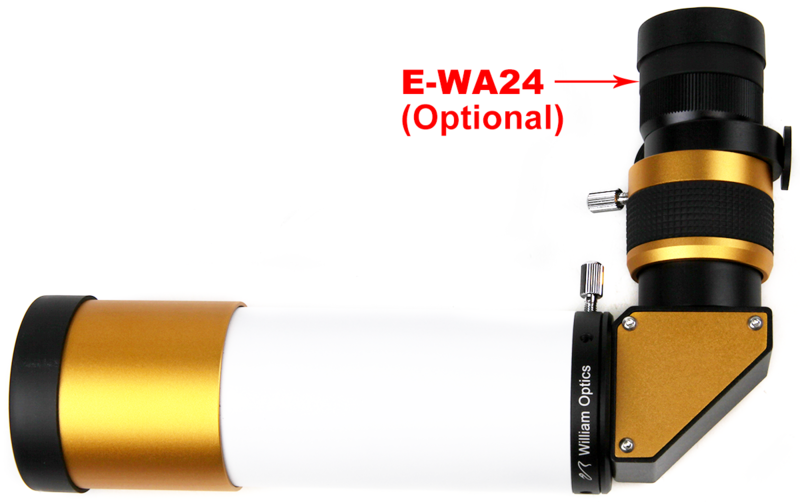 • Angle version is fully correct image. 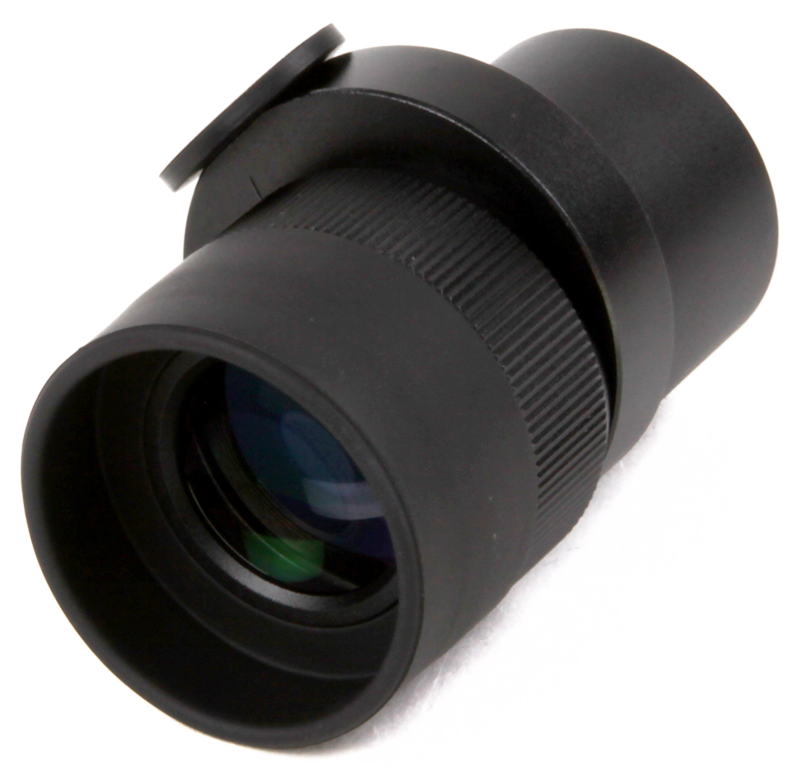 • High-quality 50 mm objective. 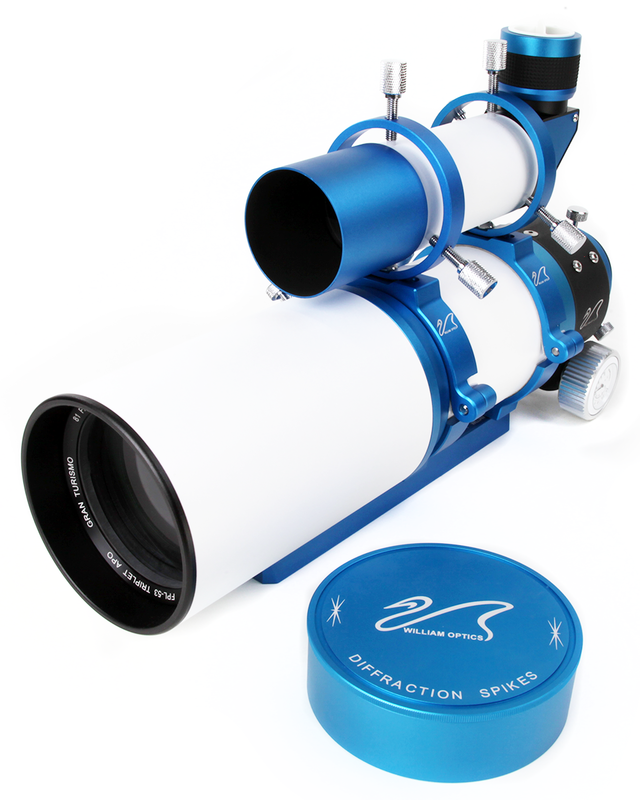 • 5.7 deg field of view. 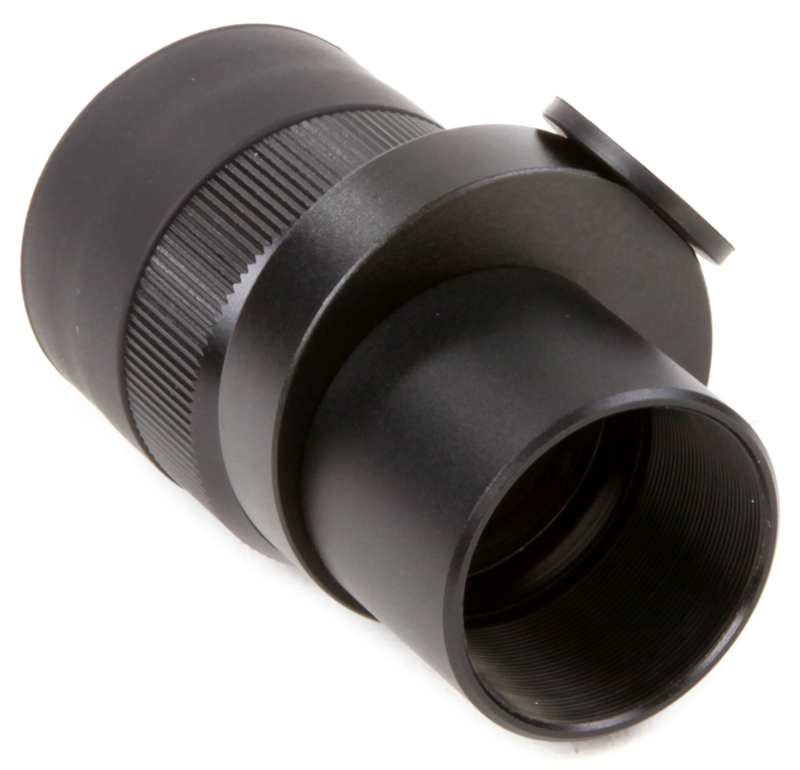 • 1.25" Helical focusers can accept all standard 1.25" eyepieces. 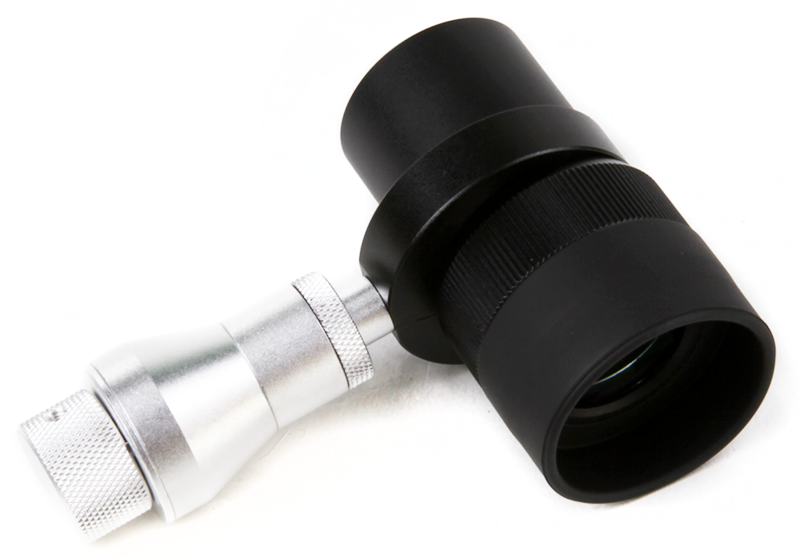 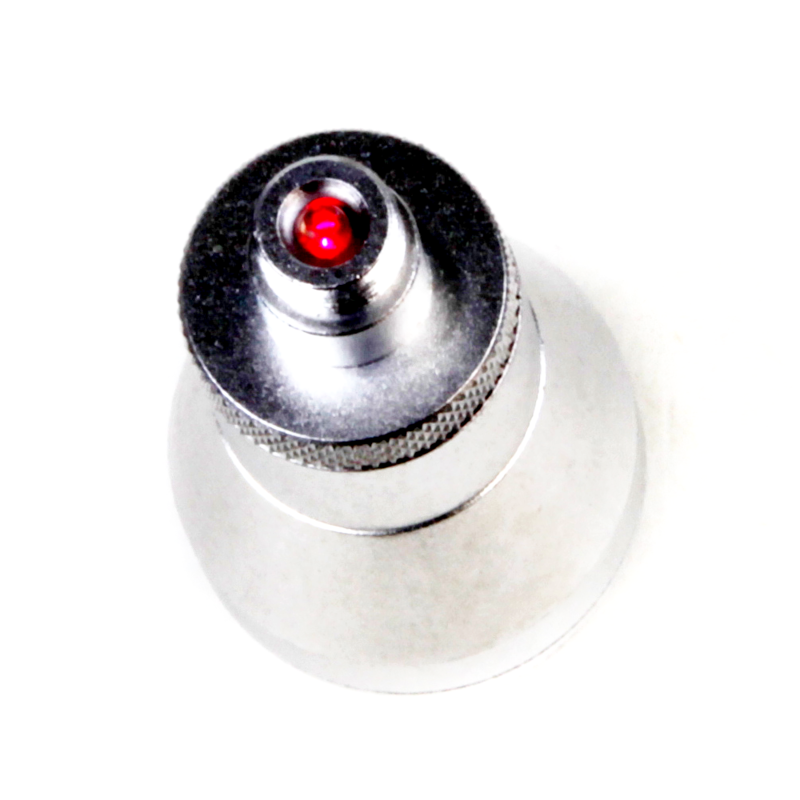 • 50 degree 23mm fully multicoated crosshair eyepiece and illuminator can be purchased separately. 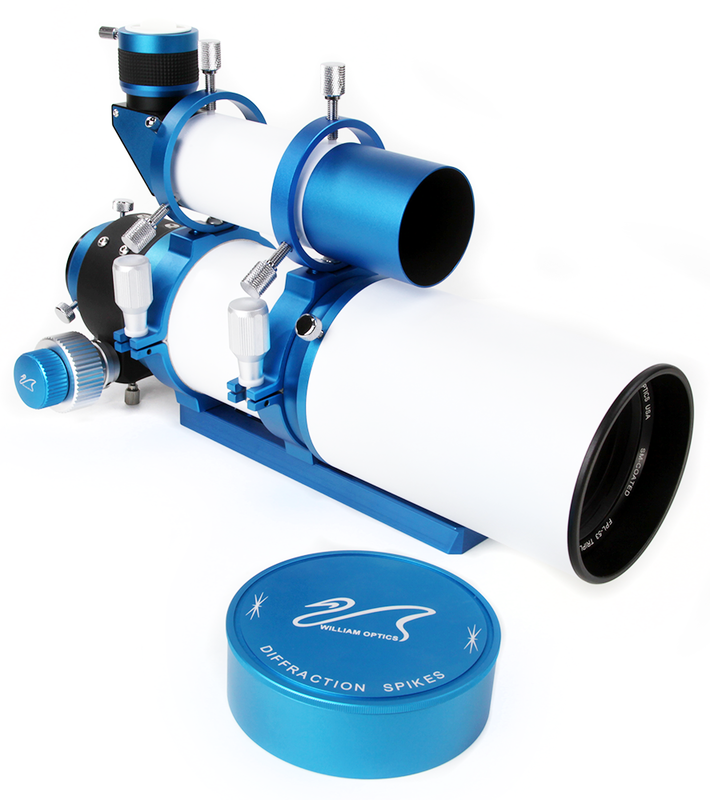 Perfectly suited for large SCTs or any William Optics refractor.